Its narrow fairways are lined with various species of trees such as pines, silver birches, wild cherry-trees, beeches and centenary oaks. It is very well equipped with 103 fine sand bunkers and also, dense outcrops of brooms, lilacs, ferns and wonderful jennets, which makes the course so attractive and difficult. And, according to the seasons, a symphony of colours and the scents of nature awaits you. Due to its sandy soil, the fairway is soft and perfectly playable at any moment. Its Norman style clubhouse is decorated with tree frescoes painted by Paul Tavernier, member of the Barbizon school. 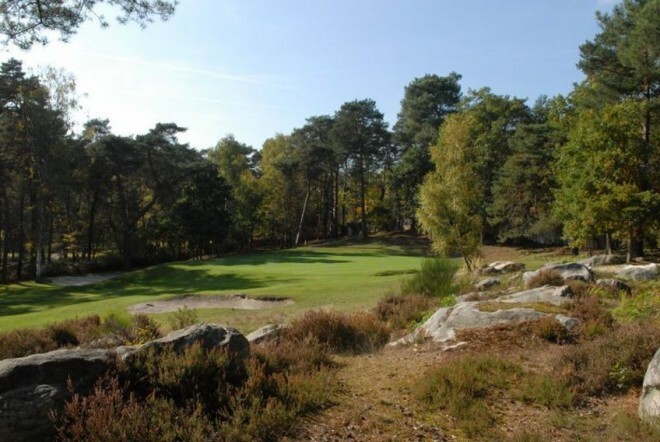 A great traditional golf club, many golfers consider Fontainebleau as one of the best in Europe. 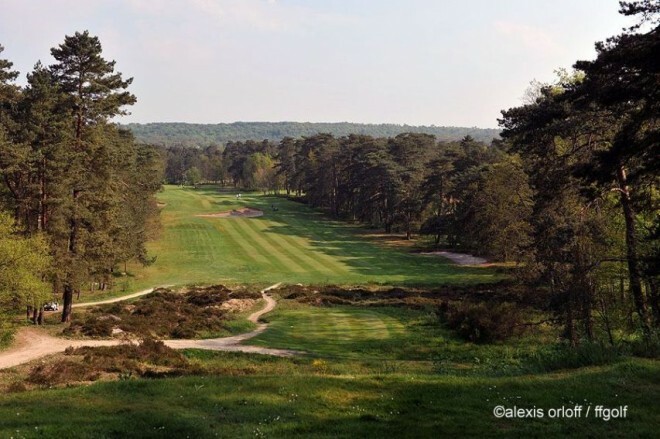 In 2001, it was classified by the Golf European magazine readers as number 1 in France and is ranked 17th in the Golf World Top 50 Continental golf courses.